Since its first documentation in the 7th Century BC, the long and interesting history of saffron spice traces back over 4000 years and traverses many civilizations, countries, and cultures. It began being used in the middle east and then branched out to conquer hearts worldwide, being utilized as a food seasoning, perfume, hair and clothes dye, and as a medicinal herb. 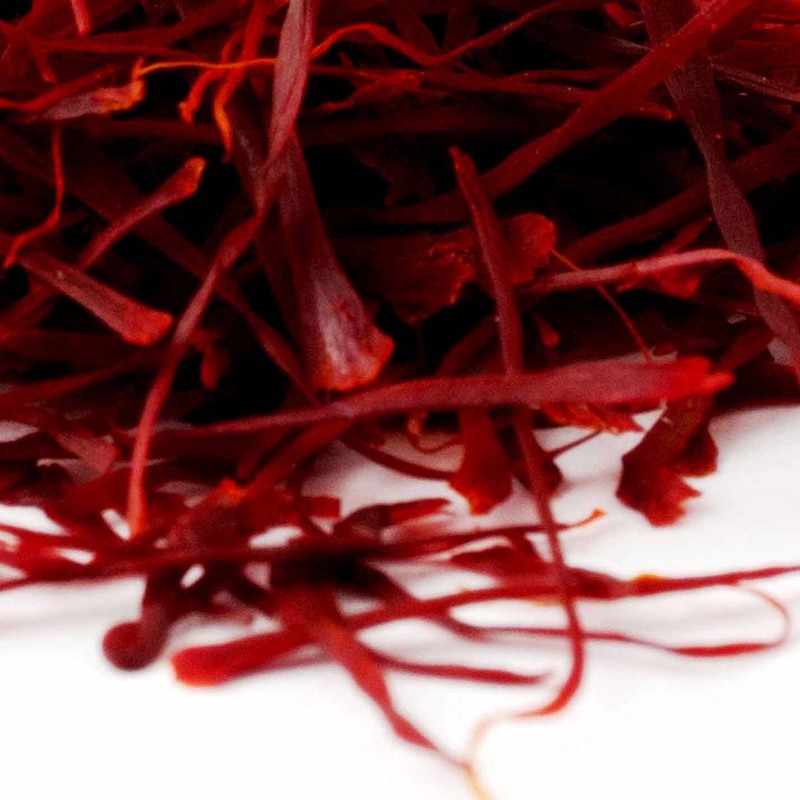 Researchers have shown through historic documents that saffron has its origin in the Zargos mountain range in Iran, where around 1 Kg of saffron was used in the royal kitchen every day. The word saffron is derived from the Arabic word Zafaraan, it was the Arabs who planted saffron initially in Spain over 1000 years ago when they ruled the region. Since its initial use at the beginning of its history, right up until today saffron spice has remained the most expensive spice known in the World.